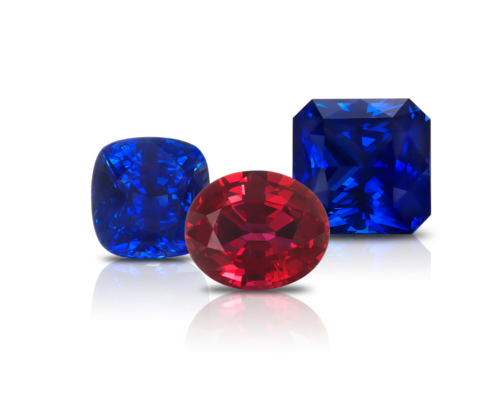 Colorline is a family-owned and operated company specializing in fine quality Sapphires & Rubies. 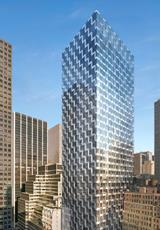 We are headquartered in the prestigious International Gem Tower in New York City. We pride ourselves on being a prompt and dependable source for fine gemstones. We look forward to serving you and adding you to our list of many satisfied customers. We are strictly wholesalers to the trade and do not sell directly to the public. © 2019 COLORLINE INC. All Rights Reserved Worldwide.